The original topic idea was 'Books That Have Been On My TBR the Longest and I Still Haven’t Read,' but I decided to tweak it a bit to books that I currently own and have had on a shelf for years (or in a stack, I don't have enough room for my books), but have let them languish there unread instead. 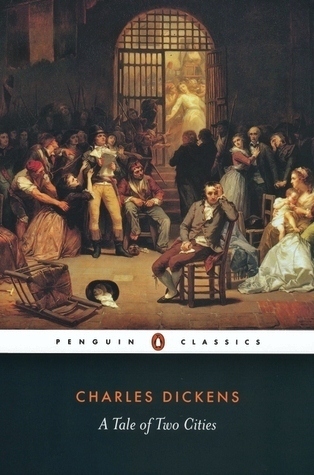 I really liked The Count of Monte Cristo and I'd love to read this classic as well, I just haven't managed to pick it up. Maybe this year? I'm honestly not the biggest fan of 1984, but I am interested in Orwell's writing and ideas, so I'd love to read more from him. This particular slim volume is a collection of essays that I just haven't gotten around to. 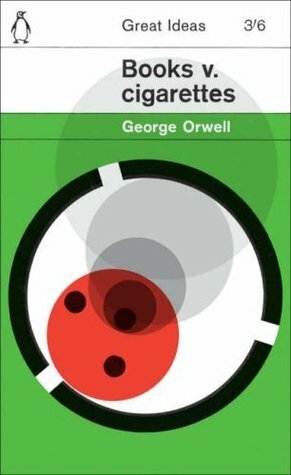 "Beginning with a dilemma about whether he spends more money on reading or smoking, George Orwell's entertaining and uncompromising essays go on to explore everything from the perils of second-hand bookshops to the dubious profession of being a critic, from freedom of the press to what patriotism really means." 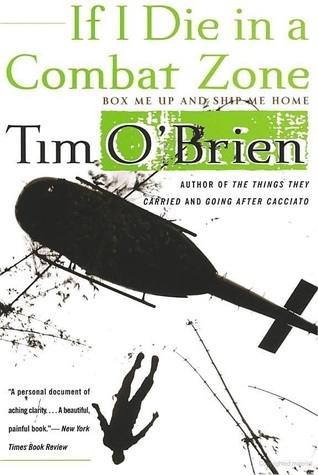 The Things They Carried is one of my favorite books, yet I still haven't managed to pick this one up. I think I honestly just got a little fatigued from Vietnam books and couldn't bring myself to read another, as I'd been reading through a lot back when I first read The Things They Carried. They are some of the more depressing books out there and I have to be in the right mindset to jump into something so brutal and bleak--particularly if it's based off of something that actually happened.. I've never really read any westerns, and I'd like to. Also, my dad was a big Louis L'Amor fan (and he wasn't a big reader! ), so I would like to read what I know he loved. I have the copy that he read and I want to read that one, but I definitely think the emotional aspect of reading a book that my dad read and is worn by his use is getting in the way. It's been sitting on my shelf since he died, so it's been a while. One day I will have the strength to finally pick it up--hopefully! I picked this one up at a local bookshop completely randomly one day many years ago. I'd never heard of it or the author; I just saw it, read the back, thought 'this looks good!' and took it home (remember those days?). It's also 613 pages and it's hard to commit to something completely unknown sometimes. It stills sounds awesome and I can't wait to read it. You know. One day. 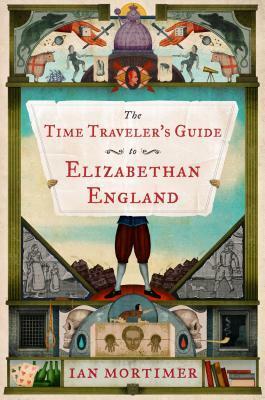 "Characters real and imaginary come vividly to life in this whimsical triple play of intertwined plots, in which a skeptical H. G. Wells is called upon to investigate purported incidents of time travel and to save lives and literary classics, including Dracula and The Time Machine, from being wiped from existence." 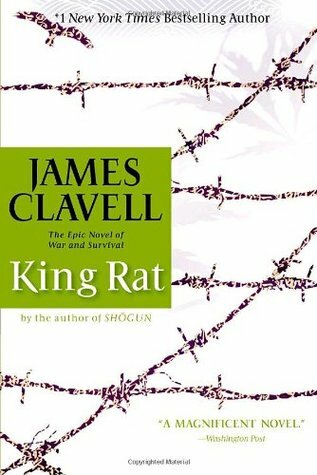 I've only heard good things about Clevell's work and I'd love to dive in to this one, but I haven't. I think it's partly because I'm somewhat intimidate and I also have a mass market copy which make it this awkwardly small, super thick, tiny-fonted book that I always hesitate to read. I'm a total history nerd and I think these books by Ian Mortimer sound so fun! I think my aunt and uncle got them for me one Christmas and I've really been meaning to pick them up, but... you know how the story goes. 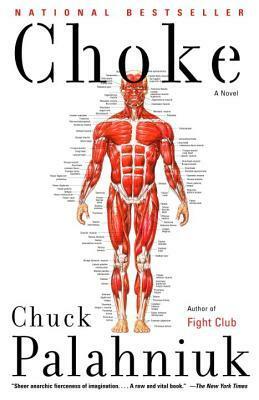 So I really want to read some Chuck Palahnik because he's sort of considered a 'modern classic' in his own right by some people, but the truth is: I'm scared. I'm not really a squeamish person, but I do have a case of emetophobia and I've heard his books can go weird directions and be a bit nasty, so... maybe one day I'll work up the courage, but that day has not yet come. I don't even know if this book would actually bother me, but hey, thanks anxiety. 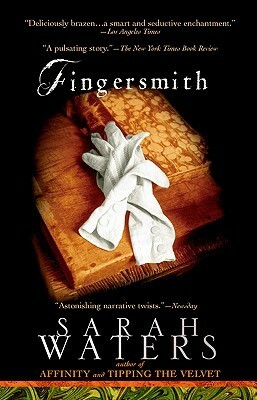 I love Sarah Waters, but somehow this copy has just been sitting in my room for years now. I don't know why, I just haven't felt as inclined to grab it. I think The Paying Guests was just so good that I subconsciously don't want to read anything by her that isn't that good. 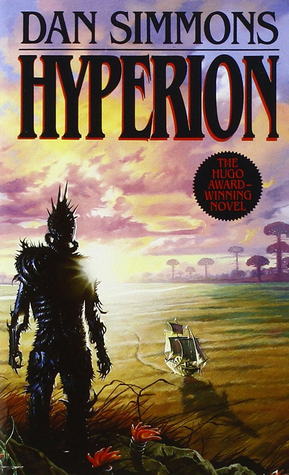 This is considered one of the ultimate sci-fi series to read and I've had this for what feels like ages, but I just haven't read it yet. 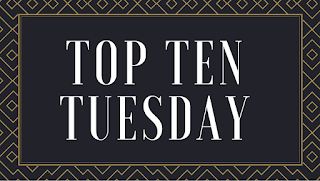 What books have you owned for a long time, but still haven't read? Do you recommend any of these books? 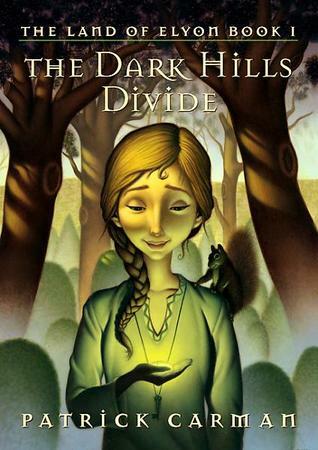 I had The Dark Hills Divide on my TBR forever, but every time I picked up, I never got through it. The Map of Time looks really good too! That seems to be my problem with it, too--haha. I know, I can't believe I haven't read The Map of Time yet! Wow some good stuff here. 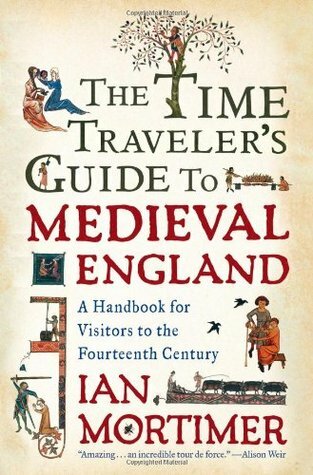 I think The Map of Time sounds kinda awesome, never heard of it, and The Time Traveller's Guide does too because history. And yes I'm a time travel fan lol. 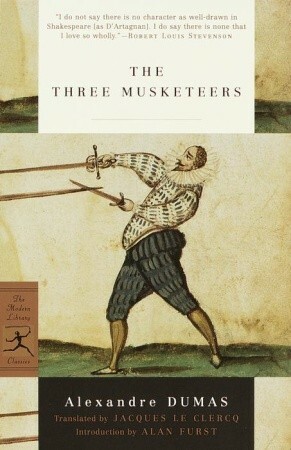 I've never read Three Musketeers either, although Monte cristo is on my list of huge classics I want to read someday! 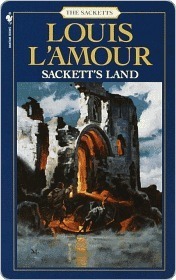 And Sackett's Land- there's something special about reading a book that a family member loved. I had one like that too from my uncle. Hope you love it when you read it!! 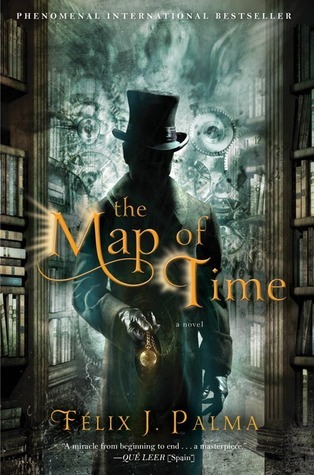 The Map of Time is one I've still never seen mentioned anywhere else, so I guess it's a bit of a hidden one--it sounds great though and hopefully I'll actually read it soon! Glad you can understand about the family member thing also--it really adds something special to the book. And thank you! I enjoyed reading this blog post! I have never heard of many of these books. 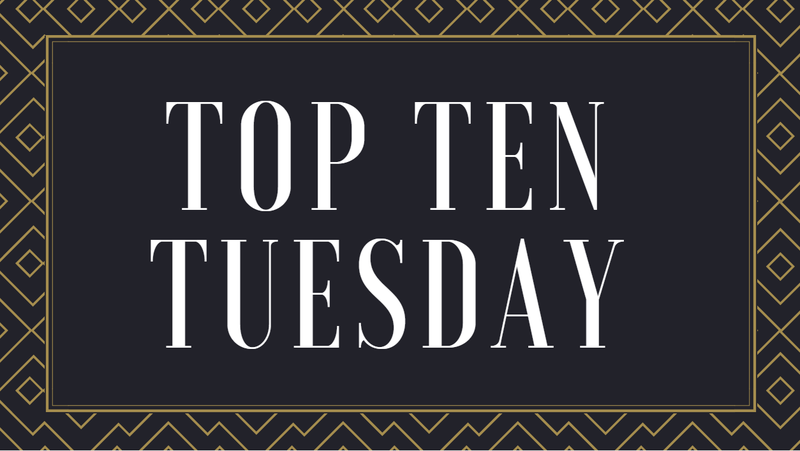 Some of them sound very interesting and might just get added to my TBR list! I especially found interest in the George Orwell essays! Oh wonderful, I hope you find some good ones! I'm really interested to read Orwell's essays, hopefully soon!